QPR fans can now subscribe to live match commentary or streams ahead of the new 2017/18 season. 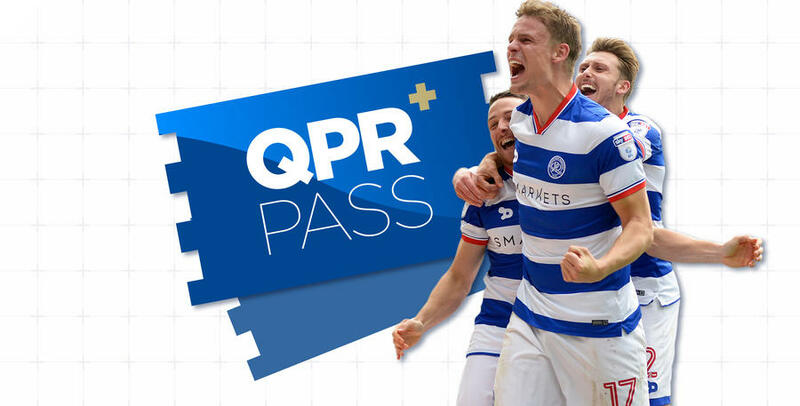 QPR+ Pass is our brand new live streaming service set to launch when the R’s kick-off the new Sky Bet Championship season on Saturday, 5th August at Loftus Road. 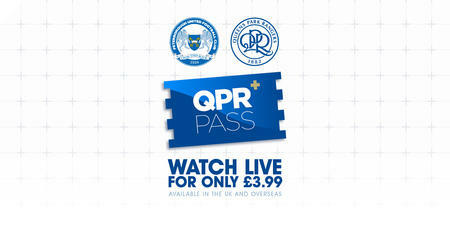 The service replaces QPR PlayerHD and former subscribers to that service will need to resubscribe to access from Saturday. QPR+ Pass will allow R’s supporters outside of the UK and Ireland to watch selected QPR matches - home and away - during the 2017/18 campaign. The multi-camera service will also include replays and expert commentary from - FIFA and Sky Sports commentator - Nick London and because he's a QPR fan to boot we're sure there might be a small R's bias! Unfortunately due to licensing restrictions imposed on QPR by the EFL, the Club is only permitted to offer the QPR+ Pass service to supporters outside of the UK and Ireland.